World of Warcraft: The Burning Crusade, (TBC or BC), is the first expansion pack for the MMORPG World of Warcraft. 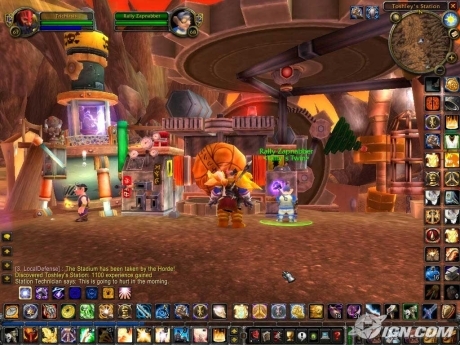 World of Warcraft: The Burning Crusade was released on January 16, 2007 at midnight in Europe and North America, and sold approximately 2.4 million copies that day to people who waited all night in long lines to get the expansion, making it the fastest-selling game PC for these locations. It was released on January 17, 2007 in Australia and New Zealand; Overall, approximately 3,530,000 copies sold in these areas during the first month of release, including 1.9 million in North America, more than 100,000 copies in Australasia, and nearly 1,600,000 in Europe. Was also released in Singapore, Thailand, and Malaysia on 16 January 2007. It was later released in South Korea on February 1, 2007; In Taiwan, Hong Kong, Macao, and on April 30, 2007. 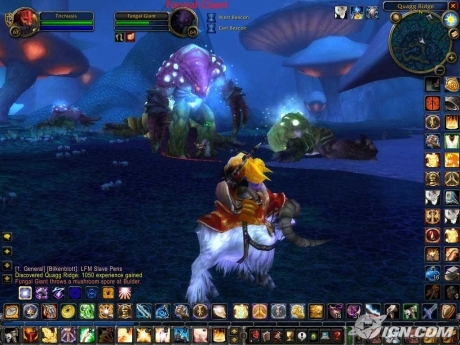 World of Warcraft: The Burning Crusade was released in China on September 6, 2007. 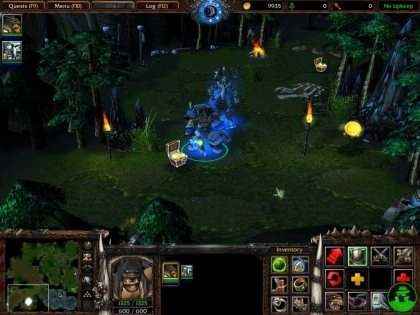 On June 28, 2011, Blizzard released the game for free to all users who bought the original game.